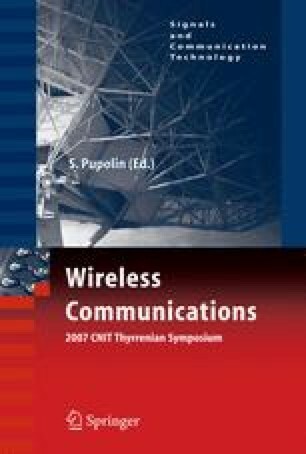 Often in wireless communications the cryptographic algorithm is considered as ‘the security solution’ but actually it is only the nucleus. The means for using the cryptographic algorithm is the ‘key’ used by the algorithm. Thus management of keys and security there-of is an important issue. The security of the key management solution should not impede mobility of devices by adding undue delays. Thus, secure and fast key management during mobility is an important issue for the third generation partnership project (3GPP) activity on system architecture evolution/long-term evolution (SAE/LTE). In this paper we review mobility and security issues with the focus of key management in SAE/LTE and present possible existing solutions together with their analysis. 3GPP Gantt Chart, http://www.3gpp.org/ftp/Specs/html-info/GanttChart- Level-2.htm#32085. UTRA-UTRAN Long Term Evolution (LTE) and 3GPP System Architecture Evolution (SAE), http://www.3gpp.org/Highlights/LTE/LTE.htm. IETF Handover Keying(HOKEY) working group http://www.ietf.org/ html.charters/hokey-charter.html. IETF Protocol for carrying Authentication for Network Access working group http://www.ietf.org/html.charters/pana-charter.html.